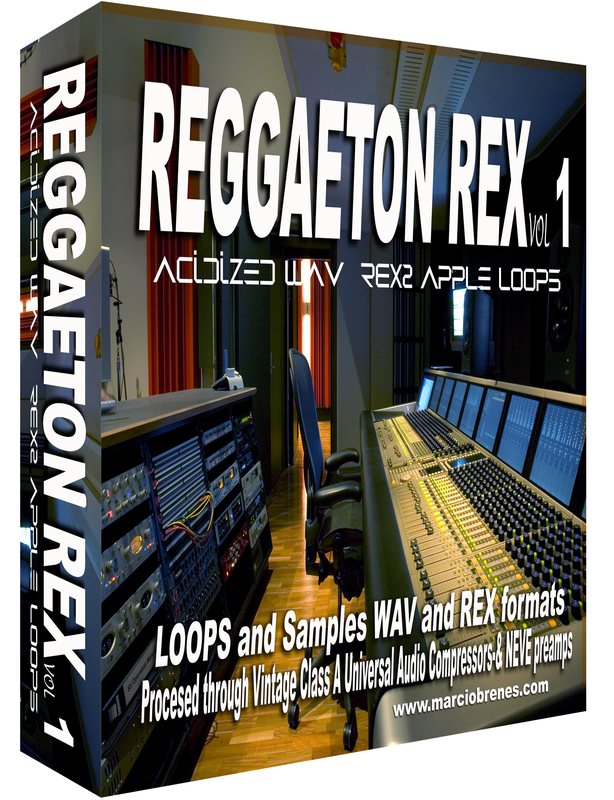 These are authentic REGGAETON Drum LOOPS and Samples Ready to USE with your sequencer or sampler. Processed through Analog and Digital Equipment to preserve Warmth, Punch and Fatness. Including NEVE and UNIVERSAL AUDIO Pre-amps, EQs and Compressors. 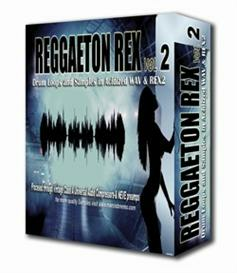 include styles within the Reggaeton genre with a touch of: Salsa, Cumbia, Samba, Songo, Bachata and Merengue. 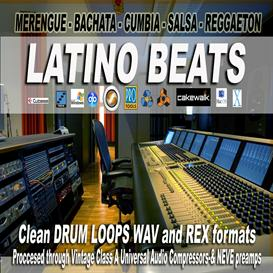 all in easy to use REX2 files, Acidized wav and APPLE LOOPS. 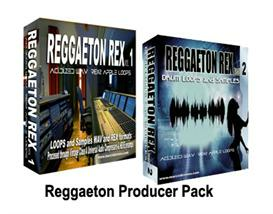 Applications: Great for Reggaeton - Hip Hop or Remixing and composing. Included are all those hard to find Reggaton sounds that you hear on the radio & wonder where they come from. 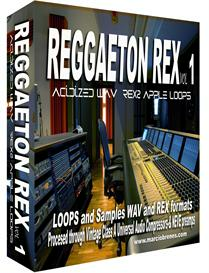 Ready to use REX loops that lock to your sequencer tempo great for remixing & high quality clean wav samples.